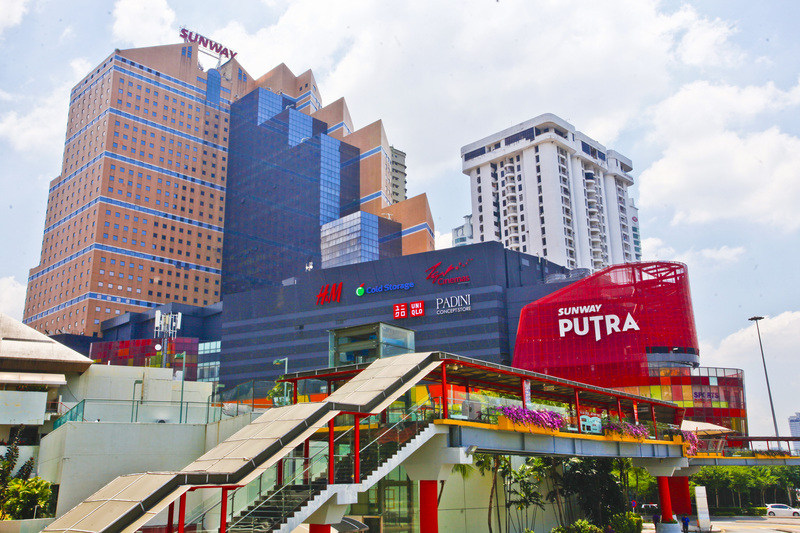 Sunway Putra Mall is connected to the Putra World Trade Centre (PWTC) as well as the Sunway Putra Hotel and Seri Pacific Hotel. 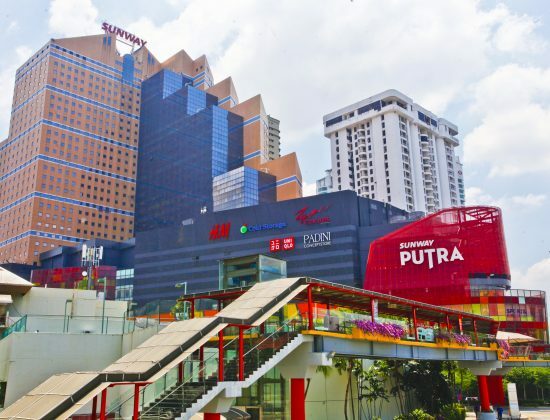 Stretching out over five floors, the mall caters for a mixture of high- and mid-range retailers, with the 5th-floor housing a TGV Cinemas multiplex. 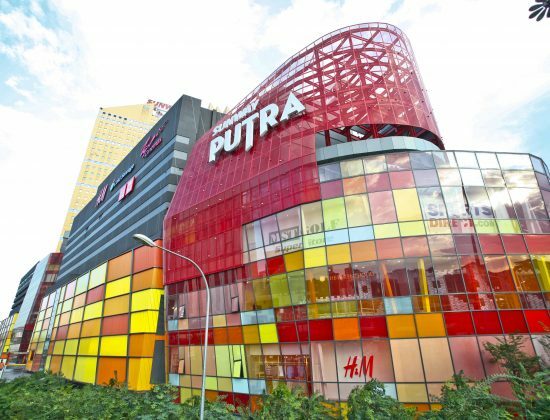 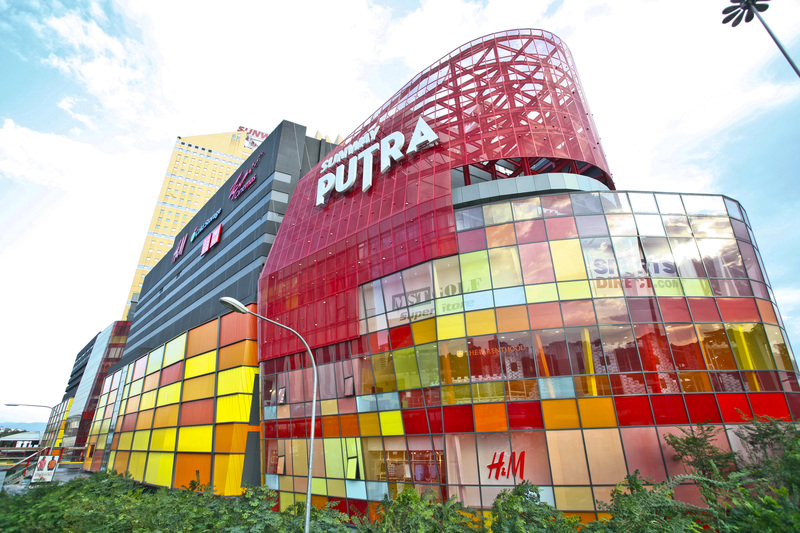 Retailers include Bonia, H&M and Braun Buffel to name but a few. 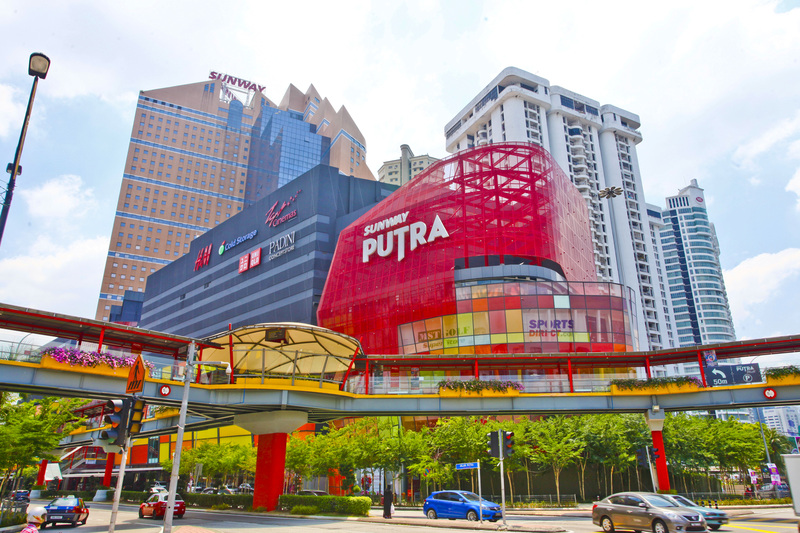 For the children, there is My Kingdom Playground to keep them entertained whilst you shop for your daily necessities. 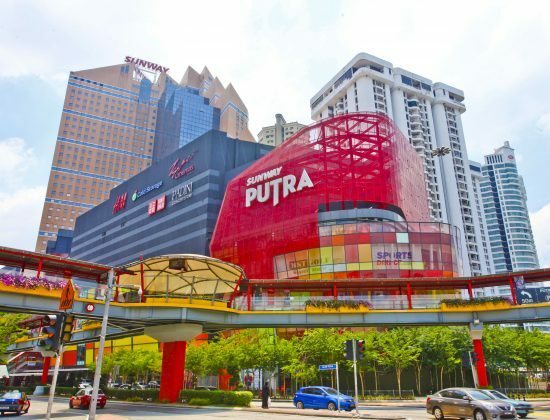 From household items, high quality produce and products to delicious snacks, you will find all you need at Sunway Putra Mall.